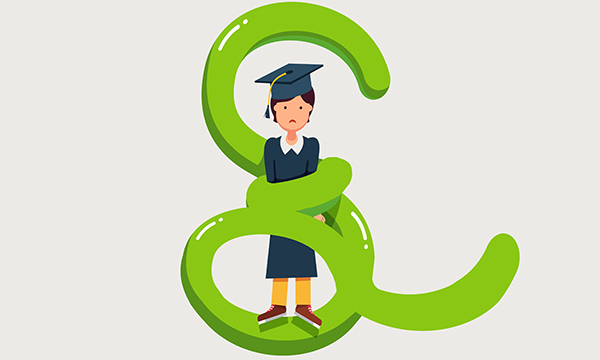 When chancellor George Osborne announced last November that student bursaries were to be replaced with loans from 2017, it sparked widespread concern among nursing students. ‘There’s a lot of anxiety about what’s going to happen and they are worried about the students of the future,’ says Anne Corrin, who became RCN interim head of education in February. ‘Students are talking a lot about the proposals and, while they don’t think that everything is necessarily marvellous now, they fear it will become worse. They are open to change, but it has to be for the better,’ she adds. Another significant anxiety is whether changes will affect those opting to become nursing students, with fears that there could be a disproportionate effect on some. Of particular concern are mature students, those with families and those who have done a first degree, so are already carrying some student debt. In January, the RCN supported a march to Westminster, with more than 5,000 people protesting against the plans to scrap bursaries. ‘The RCN has worked hard to ensure that students have a voice on this issue,’ says Ms Corrin. Students have also been asked to share their stories online, with responses turned into a 290-page booklet. One student said: ‘It is mad to consider saddling a future nurse with a £25,000 debt when their potential earnings are unlikely to be much higher than £25,000 a year’. Another said: ‘I wouldn’t have been able to start this course if it wasn’t for the bursary. I am a mature student with a previous degree and debt from student loans, like many of my nursing cohort’. The RCN has carried out a survey to explore the issue in more detail and the results are currently being analysed. ‘It looks at what students actually learned and what they had hoped to learn – in other words, the gaps in their training,’ explains Ms Corrin. She believes that good quality placements can be vital for retention, and can have a strong influence on whether someone stays on their course or leaves. ‘Students set such store by them,’ she says. ‘When they are good, they can make a real difference. Mentors too can have the same impact. Once someone has had a brilliant mentor, they never forget them. ‘These experiences sustain students and help to keep them in the profession. They have such a deep impact that we need to make sure we get it right’.